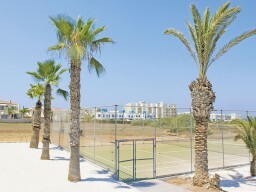 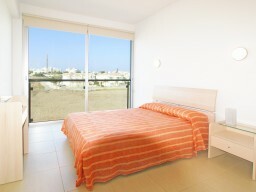 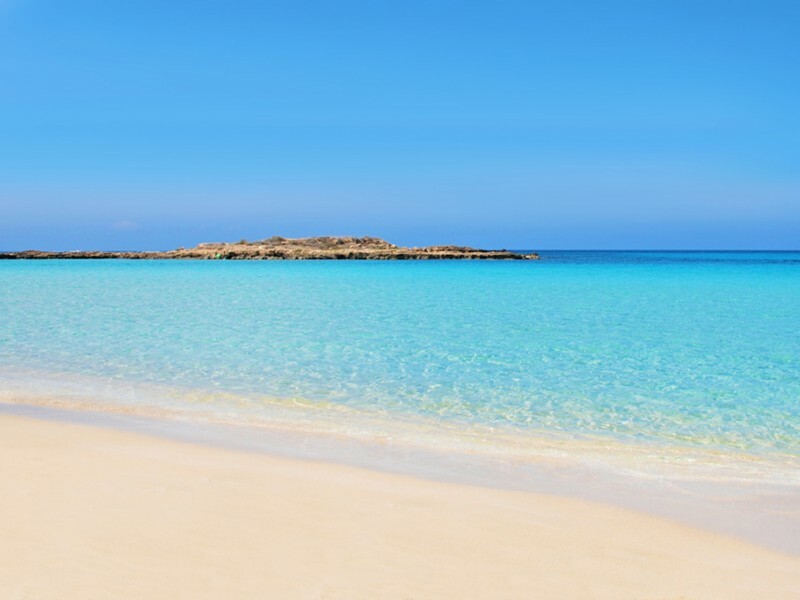 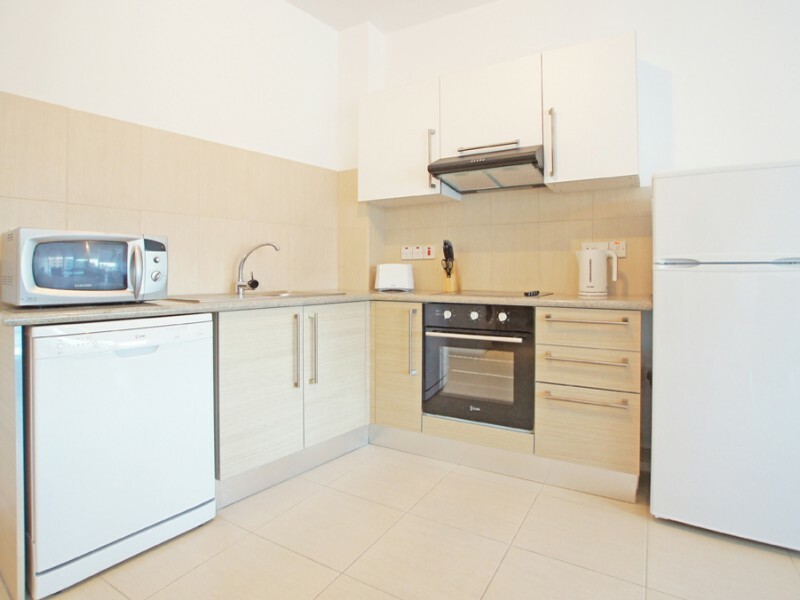 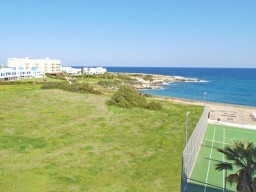 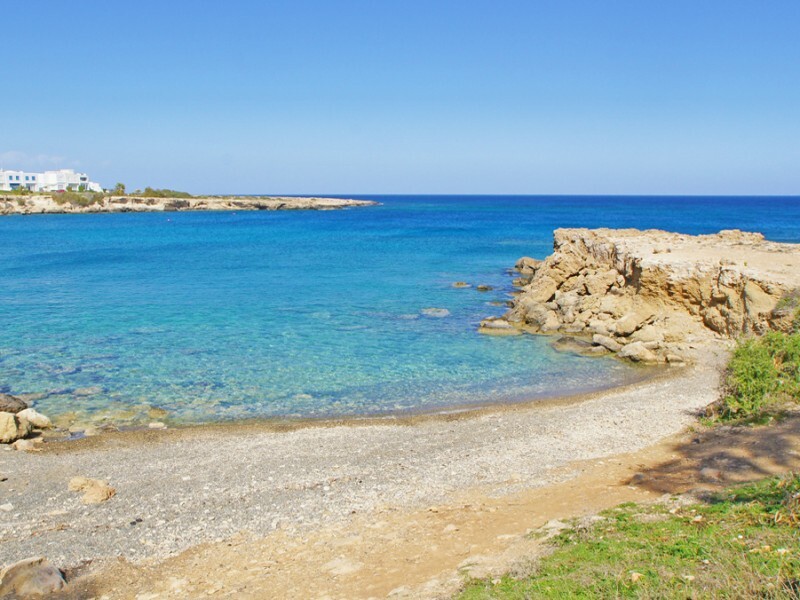 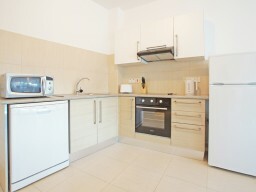 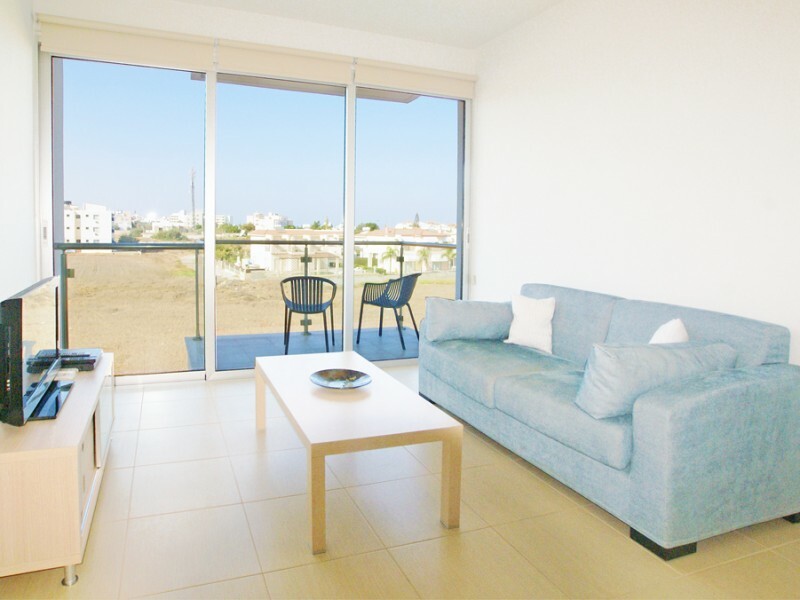 This new one-bedroom apartments, located in an ideal location - a short walk from the Fig Tree Bay. 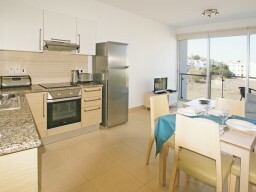 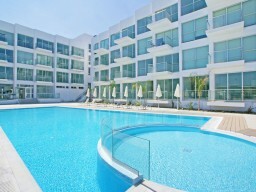 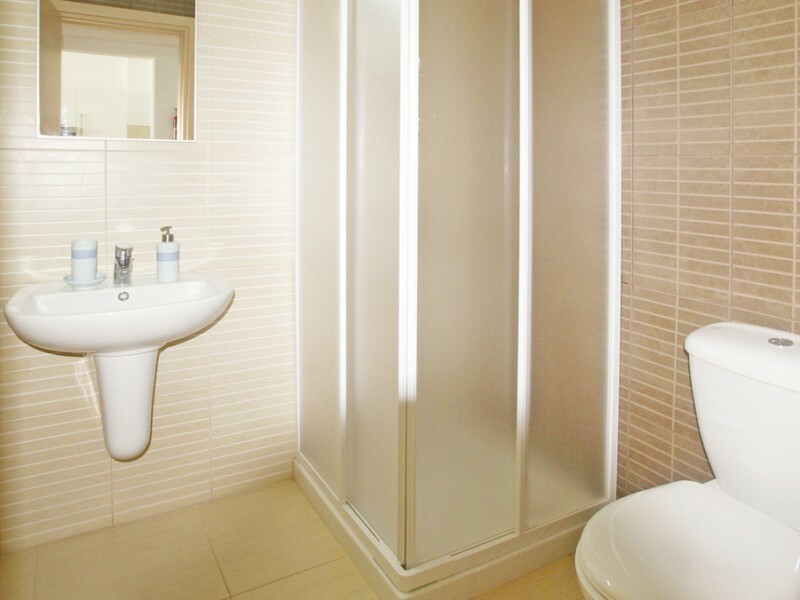 Apartments with a unique design, fully air-conditioned and comfortably accommodate two people. 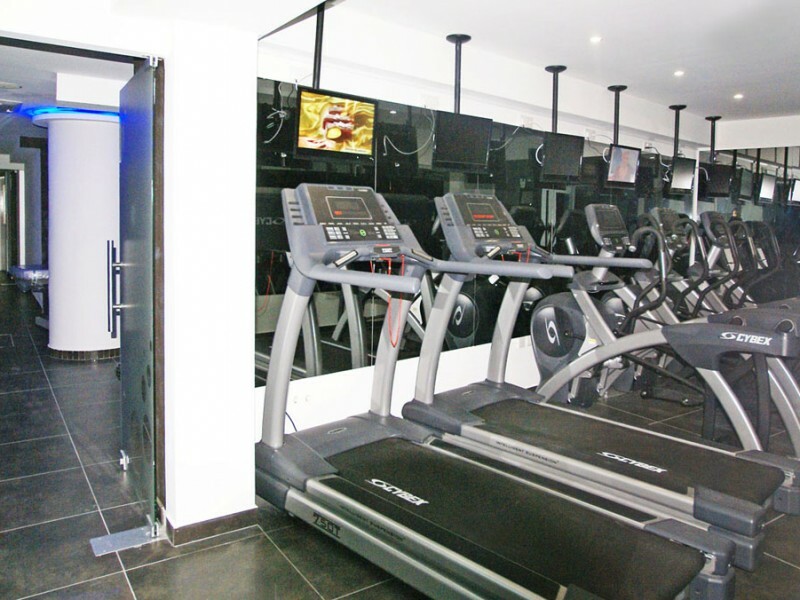 Excellent bars and restaurants are within walking distance. 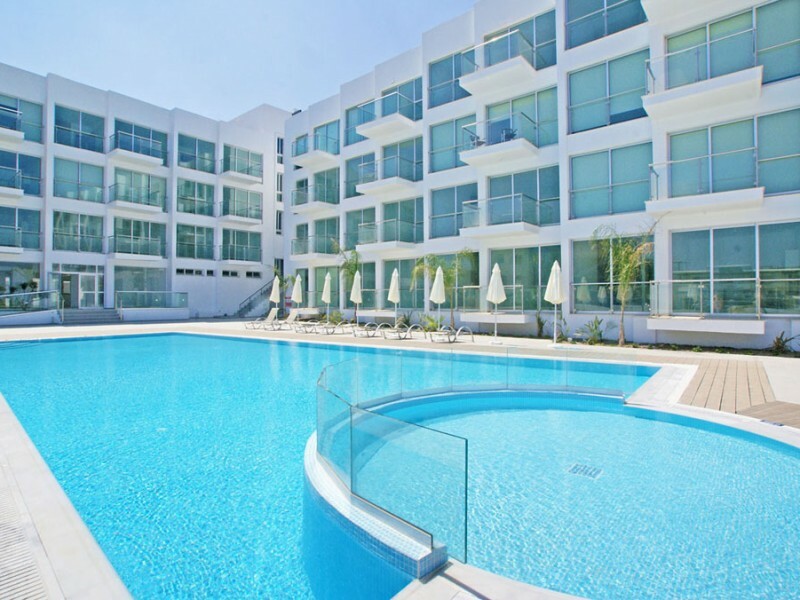 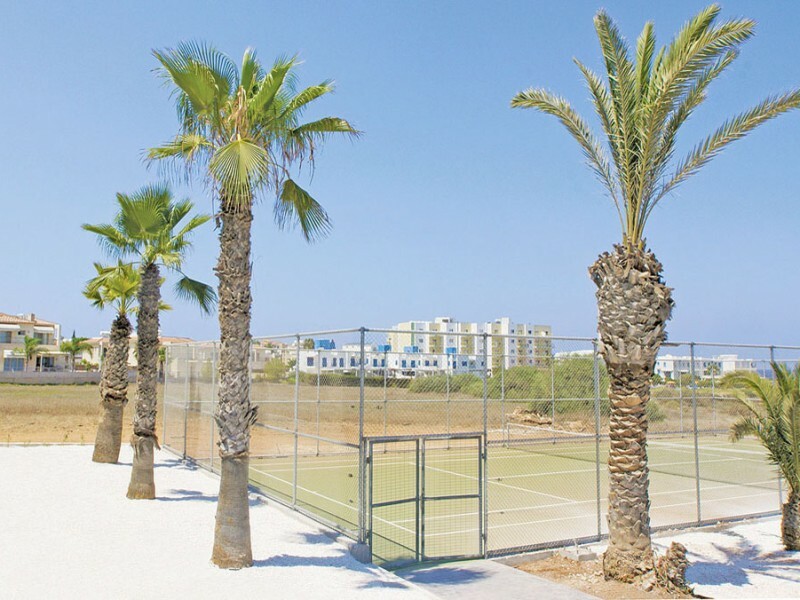 The complex offers amenities that are suitable for families and couples: gym, SPA, tennis court, two outdoor pools and cafes. 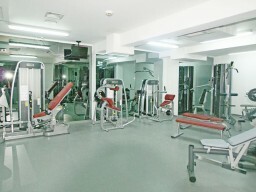 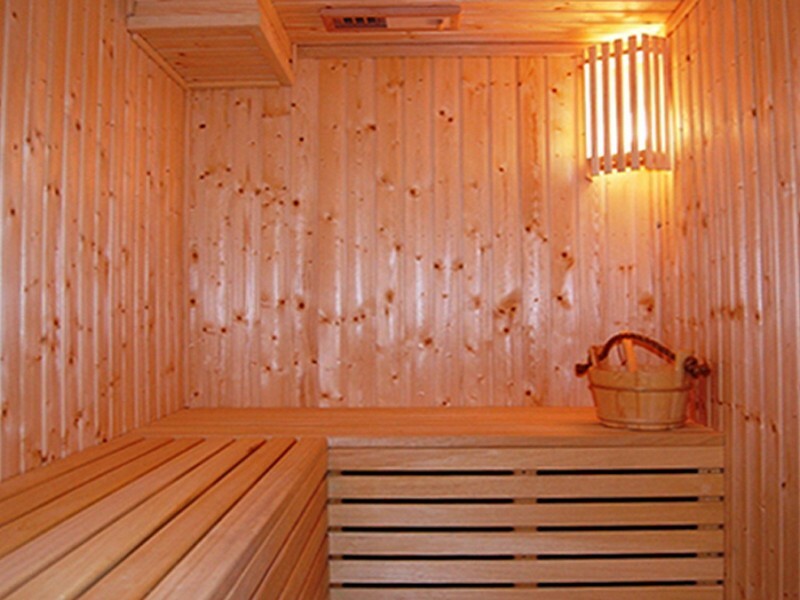 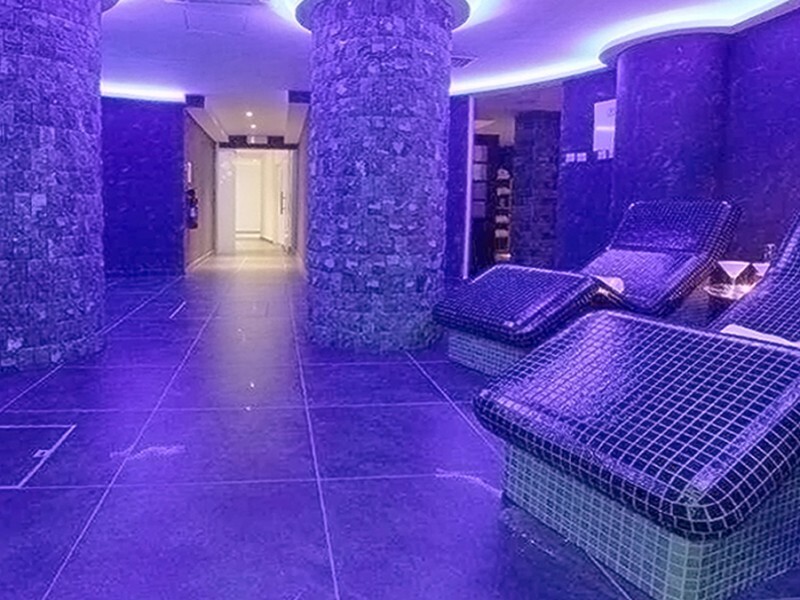 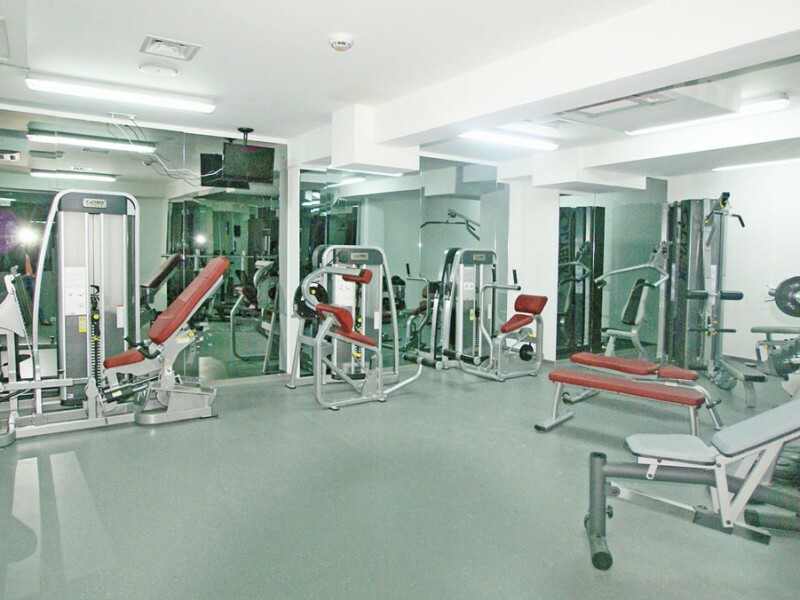 Please note that the gym and spa are available from April to November. Excellent bars and restaurants are within walking distance.